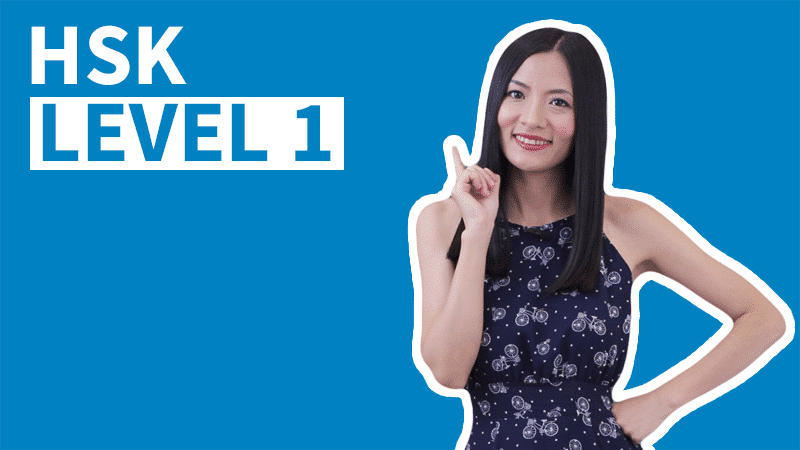 Character Introduction 1 – What Are Chinese Characters? 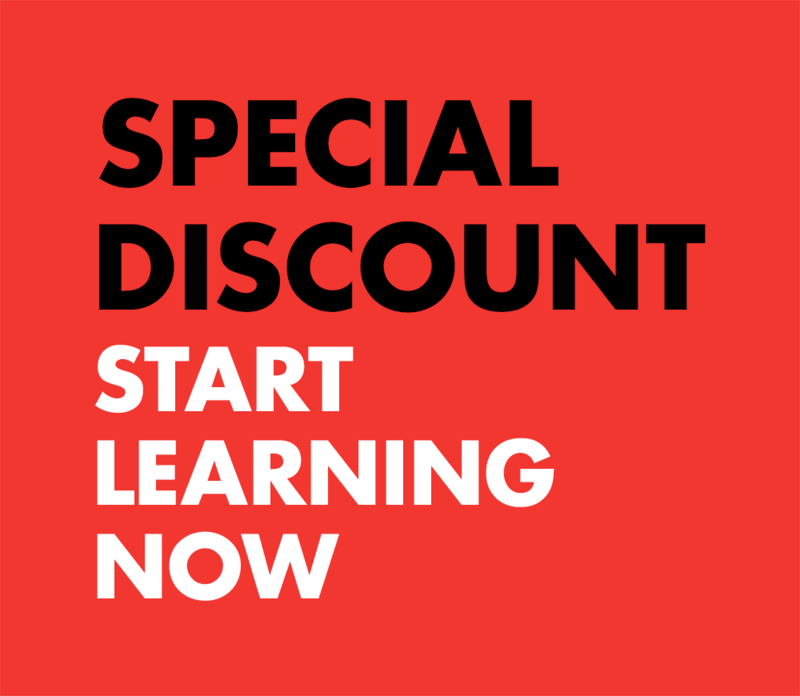 Thanks for joining ChineseFor.Us Hands-on Writing Course. In this introduction to Chinese characters, we will answer the following questions: What is the Chinese language? 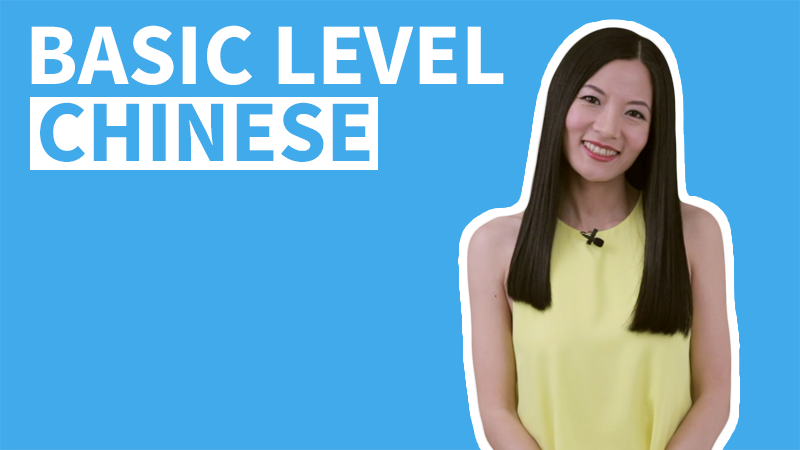 What are Chinese characters and Pinyin? When we start to learn Chinese, these are probably the first a few questions we might wonder. Let’s watch and find out! What is the Chinese language? 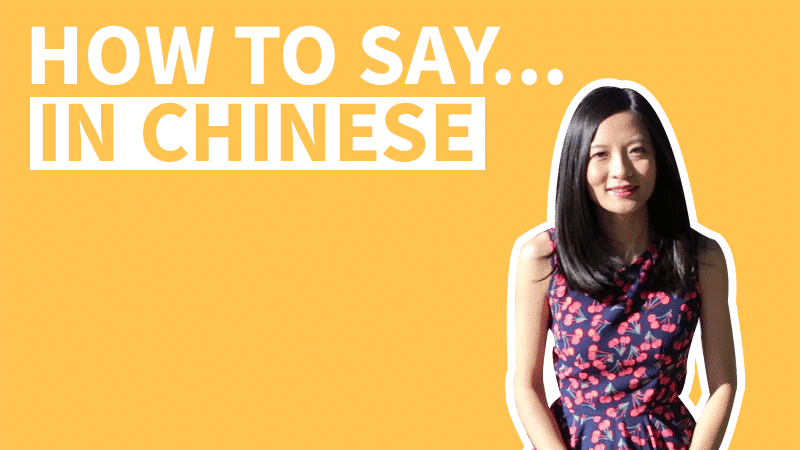 What are Chinese, Mandarin, Cantonese and other Chinese dialects? 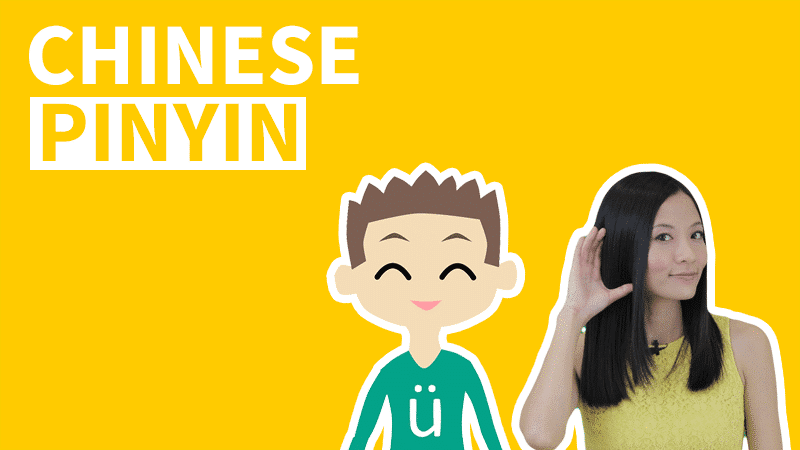 What are the differences between Chinese characters and Pinyin? 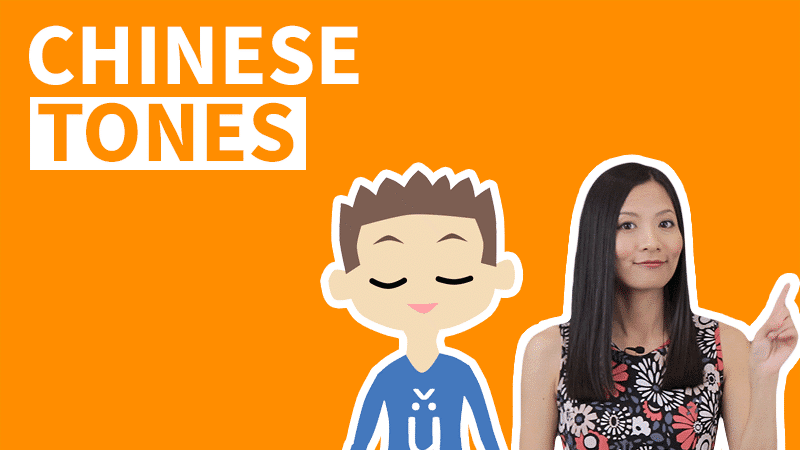 What are the relationships between Chinese characters and Pinyin? Usually when we say “Chinese”, we’re talking about the official language spoken in China, which is based of the pronunciation in Beijing and China’s northern dialects. So when we ask what is the Chinese language? We are asking about the official language, not all the dialects in China. In China There’re are hundreds of dialects, if not thousands. For example, Cantonese or 广东话 (guǎng dōng huà), or 粤语(yuè yǔ), is the dialect spoken by the people in China’s Guangdong Province, Hong Kong and Macau. Luckily a lot of people, especially the younger generations, understand and are able to speak Mandarin. What Is the Chinese Writing System? What are Chinese characters? In China, people use Chinese characters as the written form of the language. The characters do not indicate the sound, but carry meanings. To transcribe the pronunciation of the language, people use Pinyin as supplementary system. Pinyin was introduced in 1958, it uses a Roman alphabet to transcribe the Mandarin Chinese pronunciations. It’s necessary to learn Chinese characters and Pinyin both because Pinyin helps us remember the sound and to type Chinese characters, while characters carry the meanings. These characters 风 疯 封 峰 丰 锋 枫 蜂 烽 are all pronounced: “fēng”, which is how the syllable is written in Pinyin system. But they have totally different meanings.So in order for us to learn Mandarin Chinese, we need to know that there are two systems: (1) characters—Chinese writing system; (2)Pinyin—Chinese phonetic system. 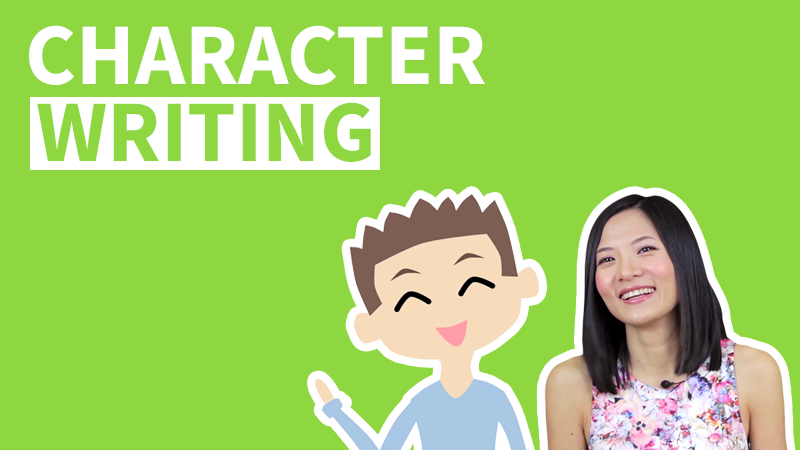 Home » Write Characters » Character Introduction 1 – What Are Chinese Characters?